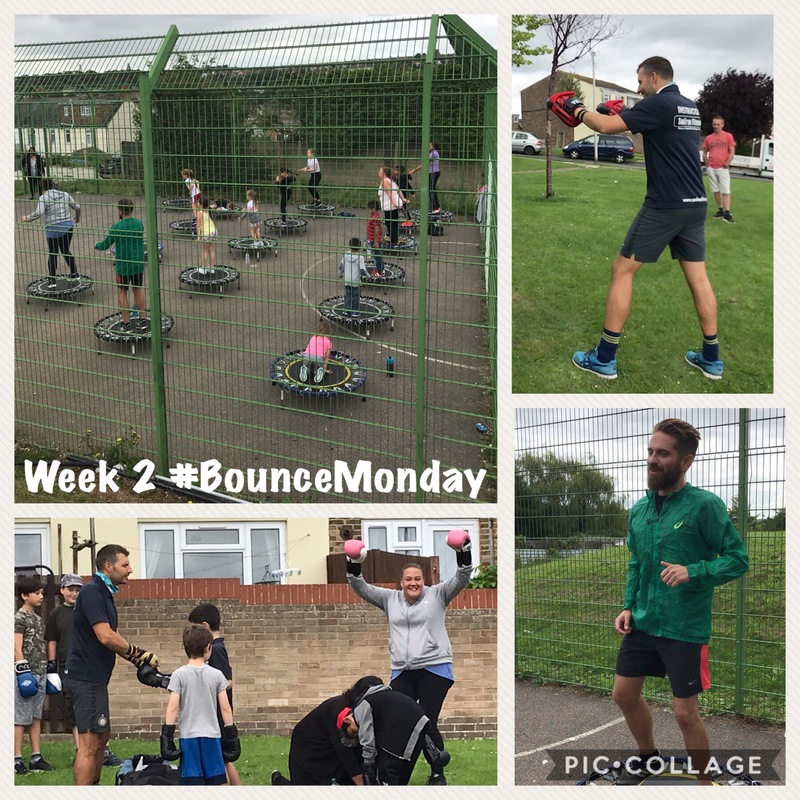 Activities included Bouncefit, Boxercise, Yoga and Circuit Training local families really enjoyed taking part in the sessions and we received lots of interest in being involved in more and wanting to be able to deliver sessions. 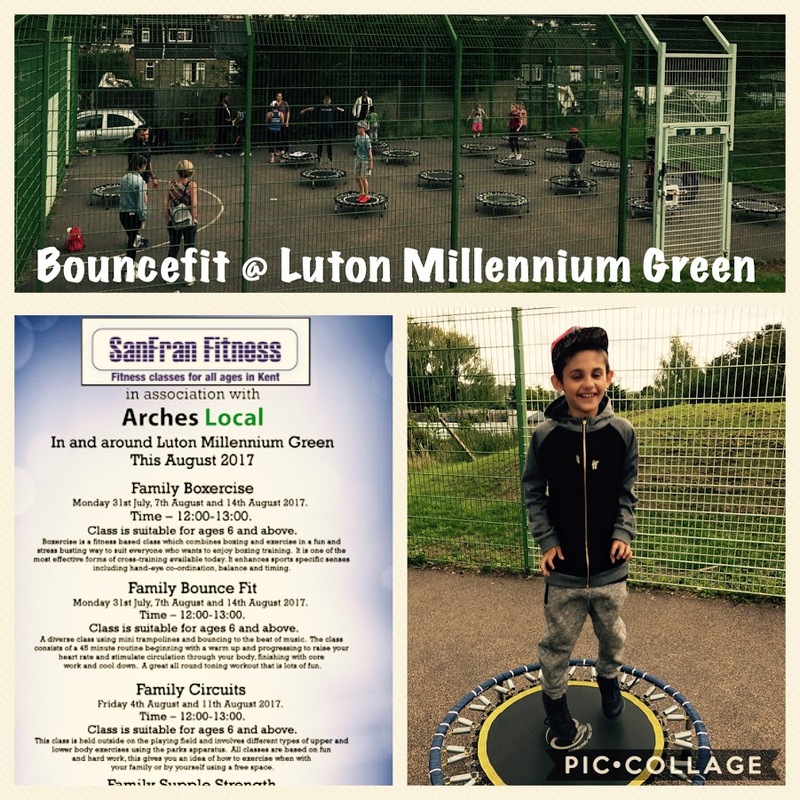 Our Big Local Rep Carl even got in on the action with the Bouncefit on one of the days. 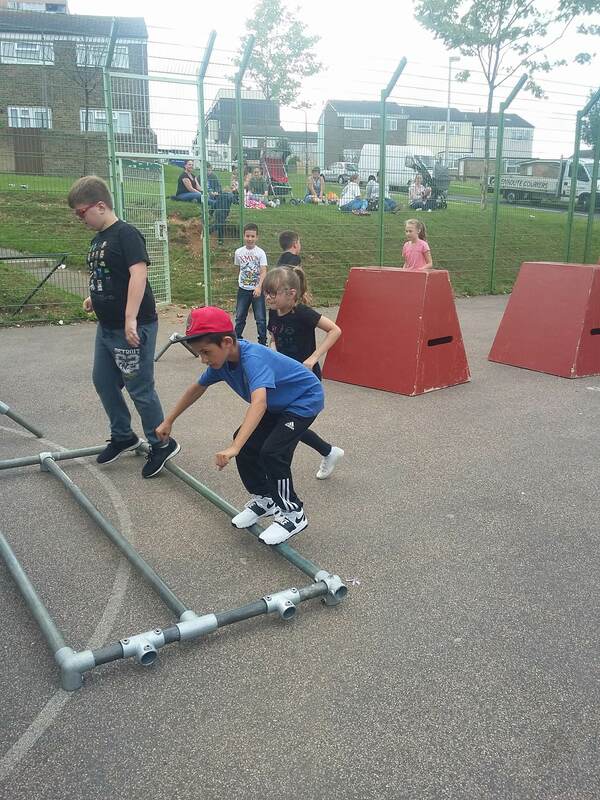 It was great seeing everyone take part and we hope to expand on these sessions in the future. 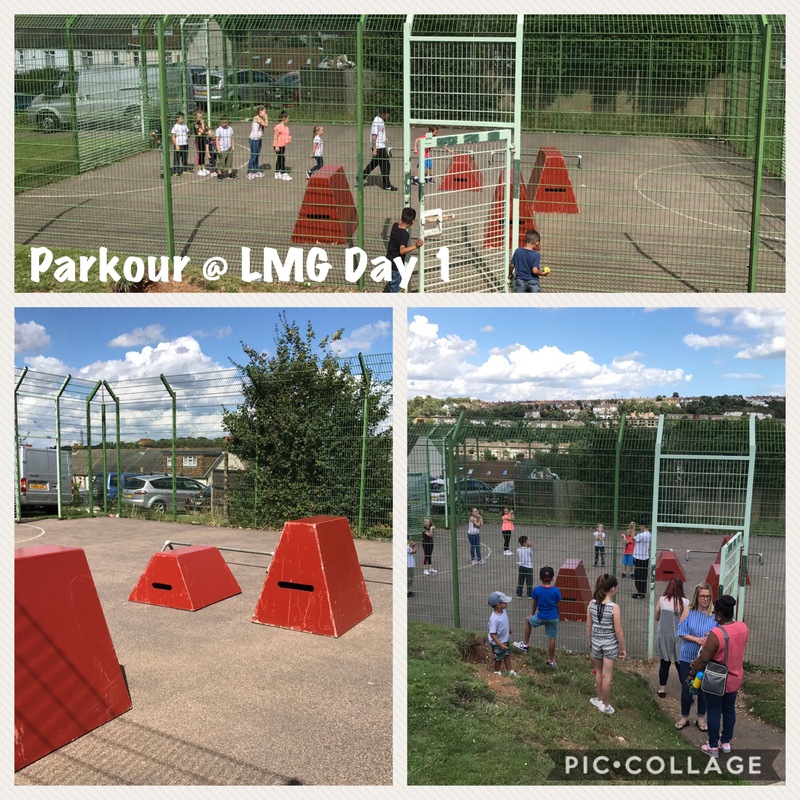 We also held Parkour session at the MUGA by Luton Millennium Green delivered by a local organization called Retraceuring Steps Parkour these sessions were incredibly popular and we are already in discussions around running them indoors over the winter with a possible subsidy for Arches Local residents. 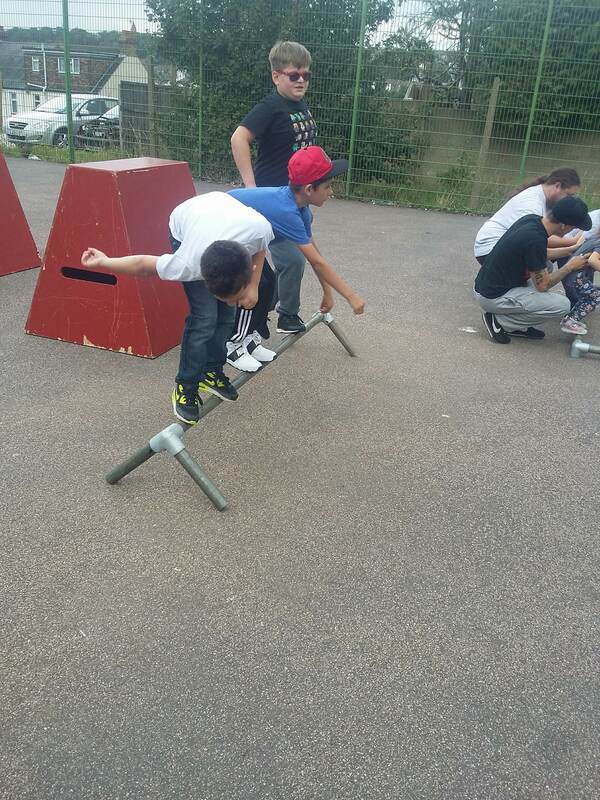 Kids had great fun leaping and balancing on the blocks and equipment provided. 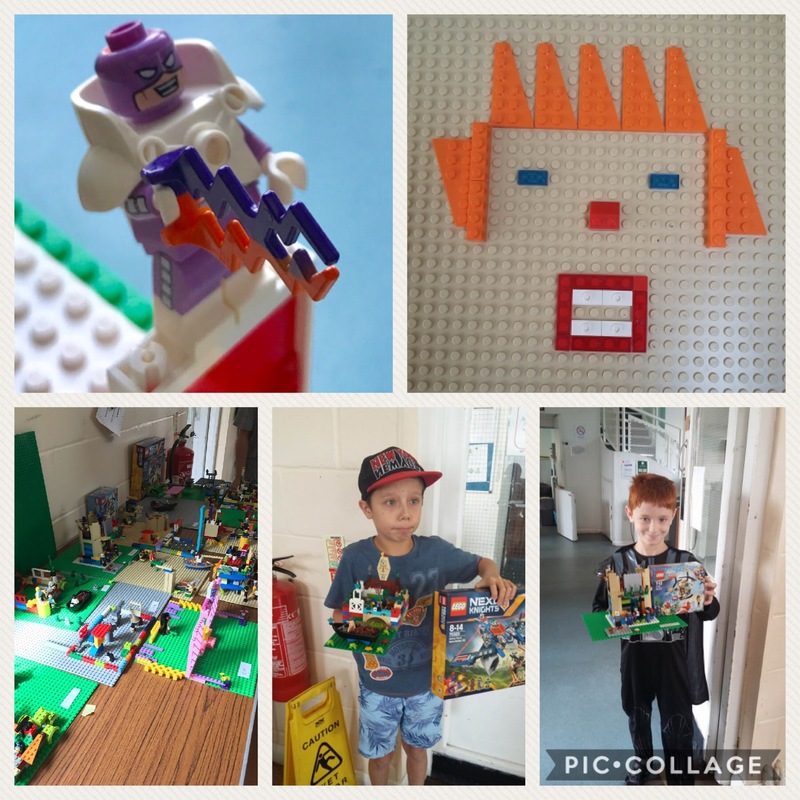 With support from the Pentagon Centre Fund, Project Dirt and our local Tesco’s we were able to put a wonderful set of Lunch and Lego Sessions hosted at All Saints with daily prizes and a healthy lunch provided each day. 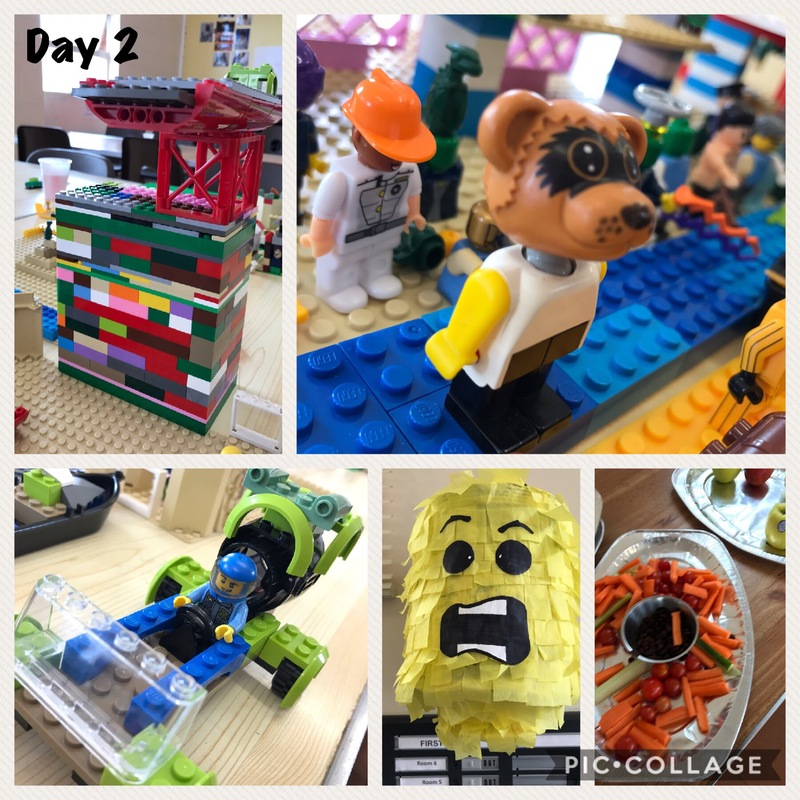 Every day was given a unique theme and the imagination shown by the children with their Lego Creations was amazing of course we most enjoyed their smiles, seeing them having so much fun together, making new friends and learning new skills. 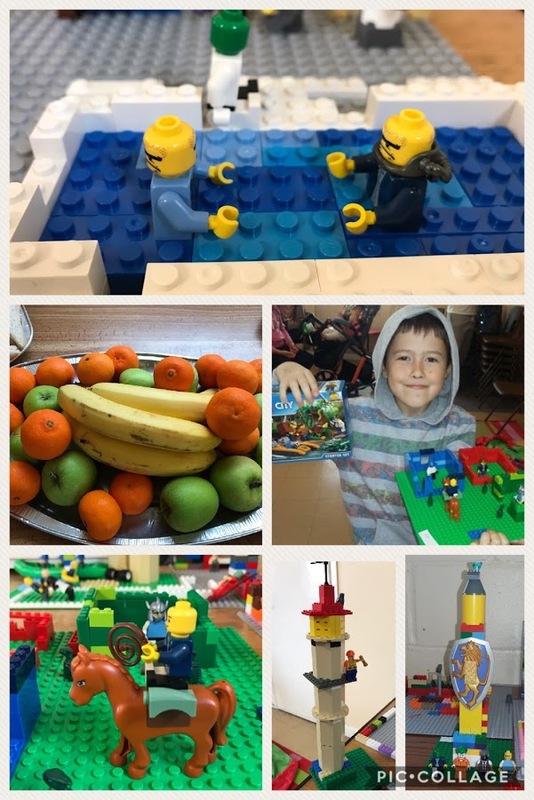 The healthy lunch was prepared by Tammy at the Magpie Community Centre Cafe next door and was amazing with Lego themed sandwiches and cakes the children really enjoyed them and fresh fruit provided by our Local Tesco’s. 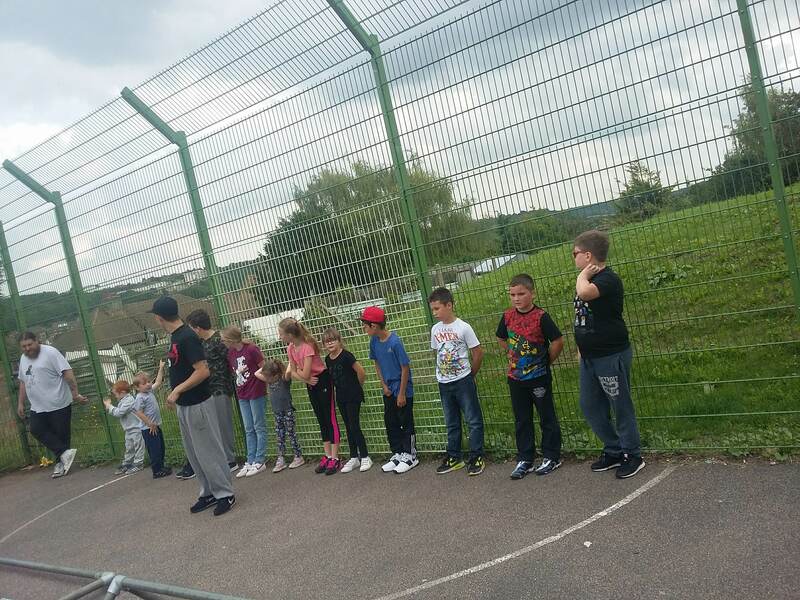 Our Litter and Natter sessions at the park have been well attended if often interrupted or canceled because of rain! 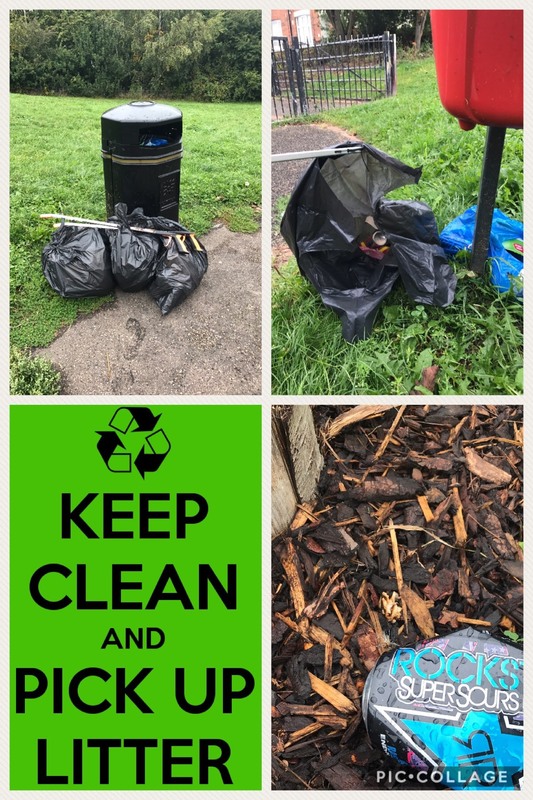 The park has been looking sparkling and well cared partly from the efforts of all that have turned up and picked up litter old and new. 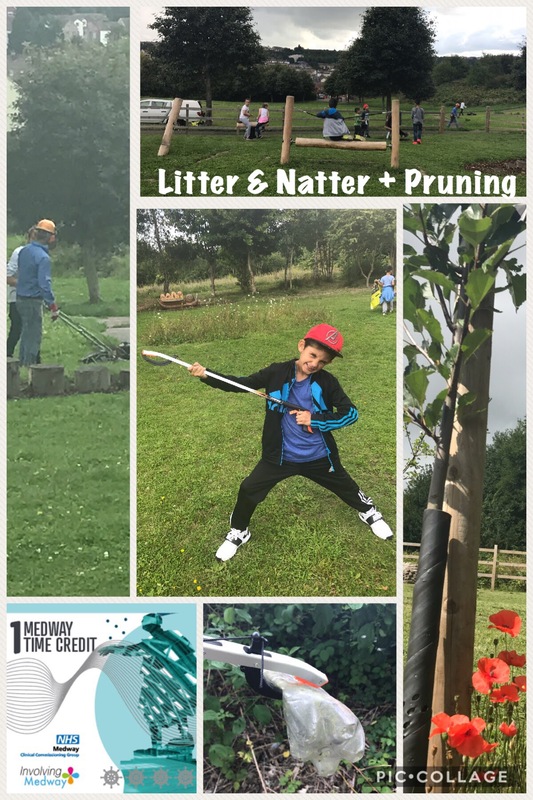 Medway Council Community Wardens team provided us with some brand new litter pickers which we are very grateful and thank them for there continued support. 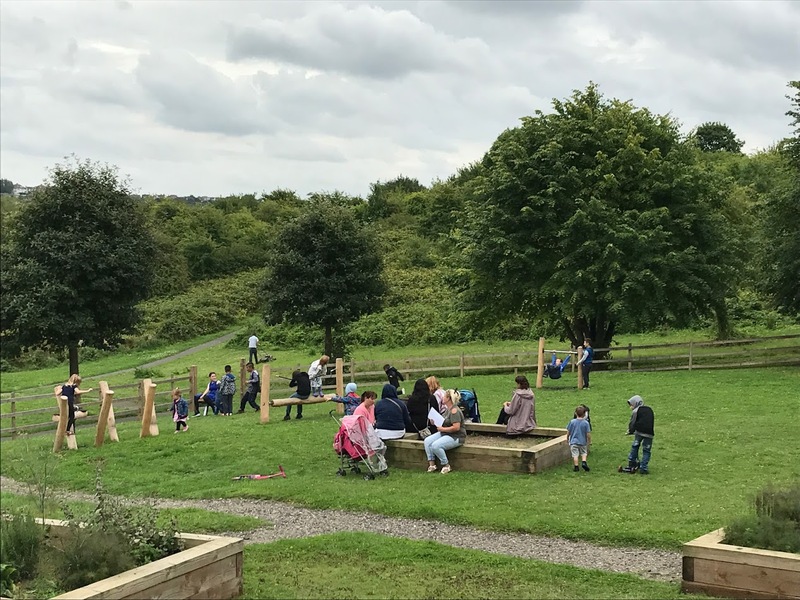 It has been great also talking to people locally about what is going on in the area, discuss our plan and give families an opportunity to earn Medway Time Credits. The Magpie Growers have also been around on occasion pruning and cutting grass at the park. 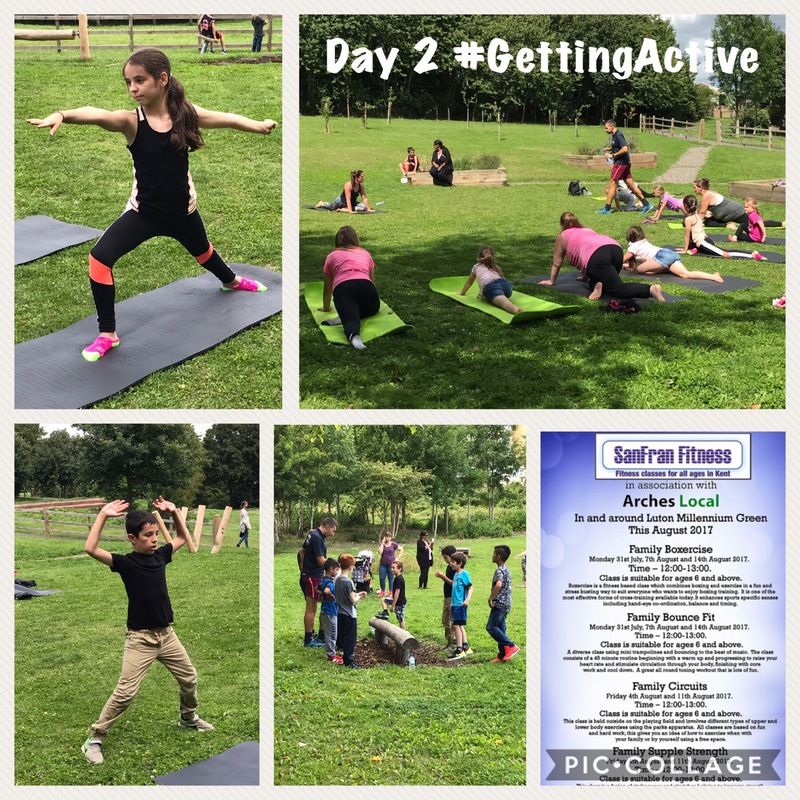 Its been a busy summer and now we look to move on to moving into year 3 of our journey and lots of exciting positive change we hope to help bring to our area.